. إن الخدمات الممتازة وحسن الضيافة العالي في Chantillys Motor Lodge تجعل إقامتك تجربة لا تنسى. يمكن لضيوف الفندق الاستمتاع بالميزات التالية على أرض الفندق: واي فاي مجاني في جميع الغرف, مرافق مخصصة لذوي الاحتياجات الخاصة, واي فاي في المناطق العامة, صف السيارات, خدمة الغرف . تتضمن كل غرف النزلاء وسائل الراحة والتسلية المصممة خصيصاً لضمان الراحة القصوى للضيوف. كما أن مجموعة الخدمات الواسعة الموجودة في الفندق لضمان راحتك تترك لك الكثير من الخيارات لقضاء وقتك أثناء فترة إقامتك. 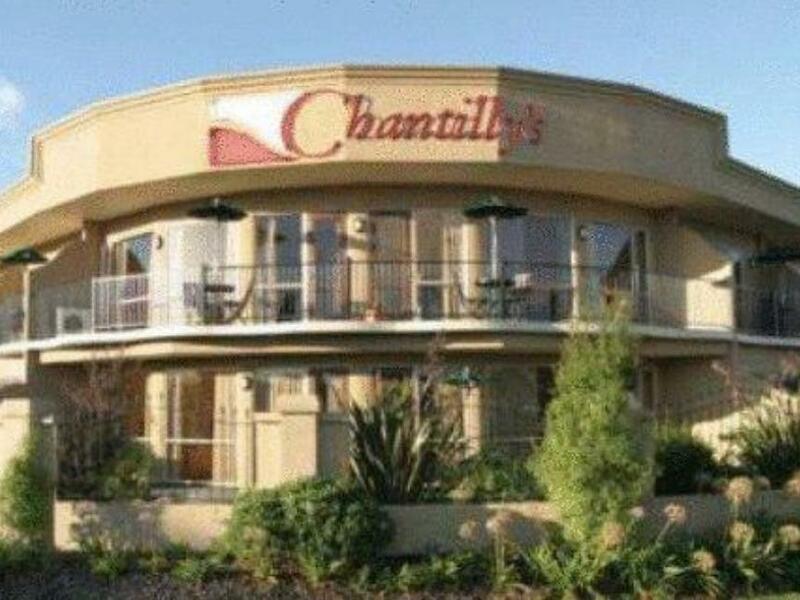 مهما كانت دواعي سفرك فإن Chantillys Motor Lodge هو خيار ممتاز لإقامتك في تابو. It was a very pleasant stay . The service was friendly and exceptionally helpful for special requests and accommodation concerning a disability I have. The couple that run the hotel made suggestions for interesting tourist destinations and even searched for discount coupons for us when they heard our planned itinerary. The accommodations were large, clean and met all our requirements. We would definitely stay at Chantillys Motor Lodge again. Very clean & tidy. Room had everything in it, handy to town. Very friendly & helpful proprietors. Nice pool to cool off on a summers day. 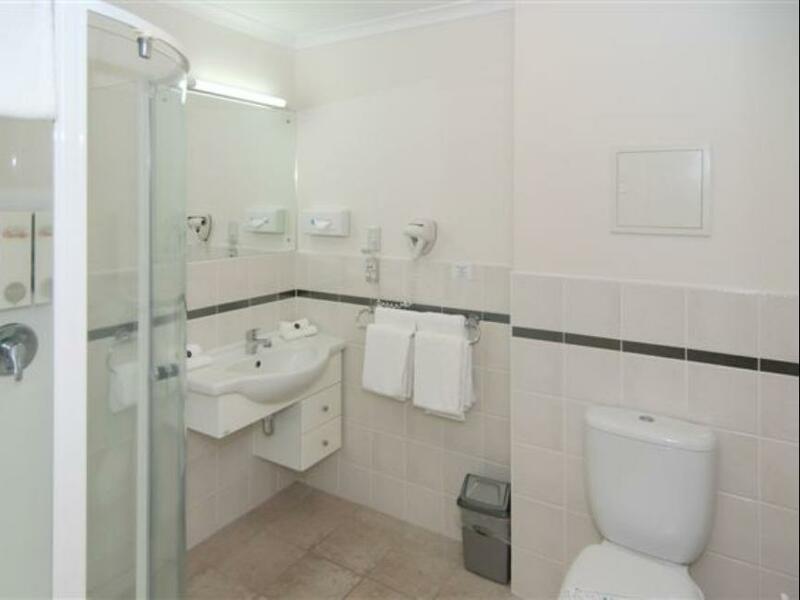 This large studio apartment had all the facilities you need and was clean and modern. The room we had however was on a main road so was very noisy. Also the room was very light in the morning so hard to sleep. Perhaps some blockout curtains could help. Everything abt this motel is grt..worth of every penny ...love to stay here again if i m visitng taupo...great location, awesome room .had a wonderfull stay.. Very handy to town. Loved the in-room spa bath. Highly recommend. Staff exceptional and happy to help with any enquiries. Had a spa room which was massive for the cost! Lovely big room, spacious bathroom, all clean, friendly staff. Bed was a bit too hard, but I like em soft. Aside from having your own jacuzzi in the room, Chantillys has great and accommodating owners/staff. It also has a great location where it isn’t too busy or noisy, but you have easy access to Taupo lake, places to eat and a grocery. Whilst relief Managers were running this motel when we stayed they were extremely friendly and helpful. The room itself was excellent with quality furnishings. We had a ground floor room which had an added advantage of a private patio garden, I believe the upstairs rooms had balconies. The bed is very comfortable and having features like a glass top dining table and a seperate glass top desk all added to the comfort of staying at this motel. I would strongly recommend it. This hotel is warm, welcoming, clean, comfortable with good facilities and great value for money, we extended our stay here 5 more days! 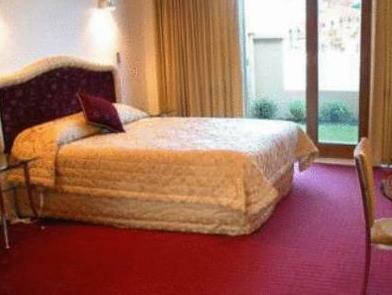 Enjoyable one night stay in studio room, very spacious and comfortable for 2 people. Was nice to find plates/silverware and a small prep area so we could enjoy a meal in our room (not really a kitchenette - but good enough for very basic prep with boiling water, a toaster, a microwave, and a sink). Hosts were very friendly and helpful in true Kiwi style. Easy walk into town, but located off the main road so nice and quiet at night. From arriving to leaving great service good facilities, rooms are excellent and the best fridge ever, even had ice cubes in it!